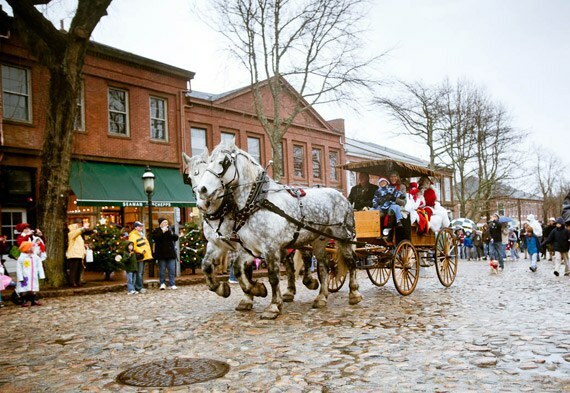 4 of the best parts of the Cape's holiday season. As the holidays approach, it means two things: 1.) Winter break and 2.) festive activities. With these two ideas in mind, I began to think about Christmas in my hometown. Cape Cod is a unique area of Massachusetts, although it contains many events similar to that of other areas. That being said, for me, nothing beats Christmas on Cape Cod. 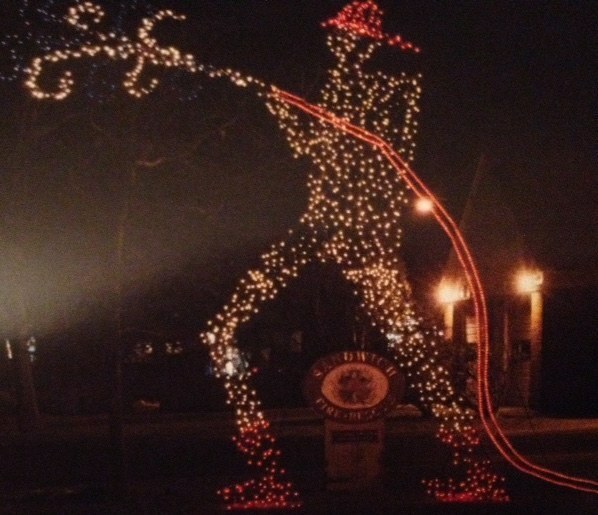 Starting a few years ago, large Christmas light sculptures began popping up in Sandwich along route 6A. These are created by sculptor Michael Magyar, a local Cape Codder. These light structures are in the shapes of many different things ranging from a firetruck at the fire station to a giant dove in front of the First Church in Sandwich. They line route 6A in front of businesses and each represents something to do with that business or landmark. There are currently over 50 giant light sculptures. Learn more about these lights here! 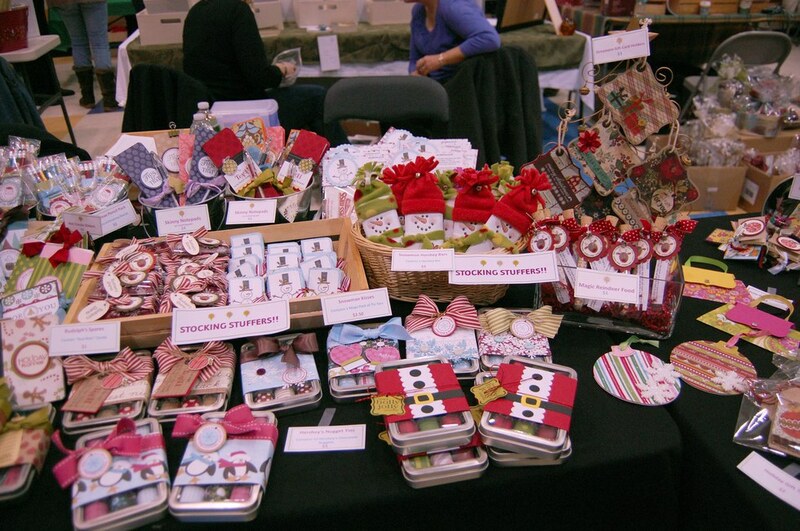 After Thanksgiving, Christmas craft fairs begin popping up left and right. You can guarantee that more than one church is holding a Christmas fair. These are fun to explore and look at items locals have made. It is a great time to find homemade ornaments or treats at a bake sale. Many of these fairs also raffle off large baskets full of goodies that will make great gifts for the holidays. Growing up, my mom loved crafting and I was brought to many of these events. I love going every year and they are a staple in the Christmas season. Here is a list of this years events on Cape! You can watch the big tree lighting in Boston and New York, but nothing beats a small town tree lighting. Every year, my hometown of Sandwich, holds an event to light the small tree in the middle of Shawme Pond. There are carols and hot chocolate. It is always an enjoyable time and a great memory. I will always remember being little and holding fake candles as the town erupted in carols and the tree was lit. 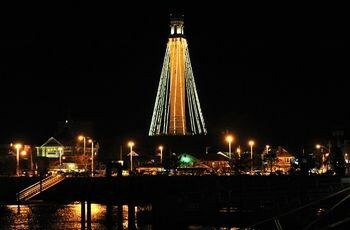 These events are held throughout the Cape and they also annually light up the Pilgrim Monument in Provincetown. These are also common as the holidays get closer. Cookie strolls and Christmas strolls are popular on Cape. Every year there is a popular Christmas stroll on Main Street in Hyannis. Businesses have plates of cookies, free samples, and free treats along the road. You can take carriage rides or just walk along and listen to Christmas music provided by some of the musicians from Sturgis Charter Public School. These events happen in most towns on Cape. This year, Sandwich is introducing a cookie stroll.